A penthouse apartment is an apartment located on the very top floor of a building. They are regarded as prime real estate because not only are they luxurious and take up an entire floor of a building, but also because they offer exclusive living unlike any other form of accommodation. The lure of the high end living penthouse apartment trend began in the 1920s in New York. Soon people were not only interested in penthouses that took up one floor, but some apartments had multiple floors dedicated to them! There are a few reasons why penthouses are considered the cream of the crop in real estate. Not only are they lavish in size, but they also have wonderful extensive entertaining areas, both inside and outside, and they are always finished with meticulous attention to detail. Every appliance and every fitting is always the best money can buy. The cost of these apartments are so high that mostly only the wealthiest people can afford to live in them, but Sydney seems to be an exception. A penthouse on Sydney’s Elizabeth Street will soon be selling for $15 million. Over three stories, the apartment will look directly over Hyde Park featuring 4 bedrooms, 6 bathrooms and a stunning rooftop entertaining terrace. $15 million is a fair amount of money, but compared to other major cities in the world, it’s almost reasonable. In New York, a 626 square metre penthouse went for US$88 million and was bought by a Russian billionaire, Dmitry Rybolovley. Renting penthouses is just as expensive as buying them too. In Monaco a stunning penthouse apartment was purchased on lease for 97 years. The sale cost the buyer approximately AU$209,000 per square metre, of the 1,626 square metre penthouse, making it a world record sale. 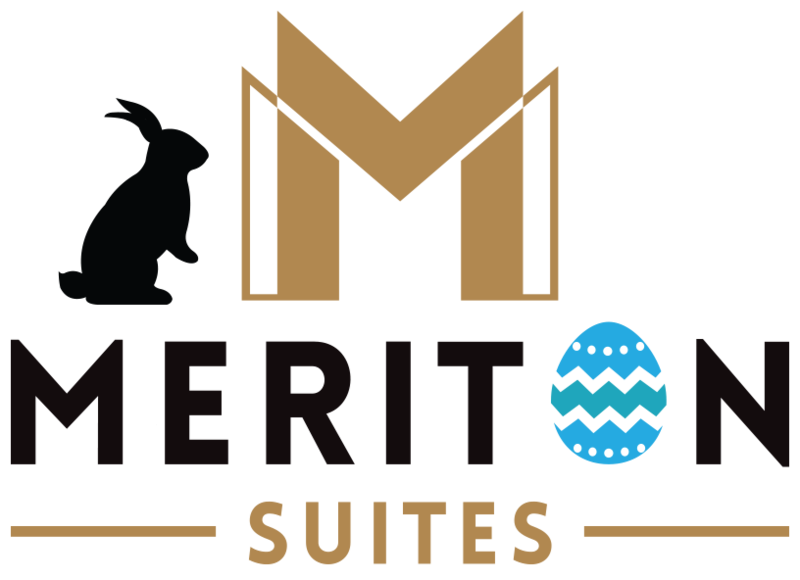 While we can’t all purchase a penthouse apartment, Meriton makes it easy for you to enjoy the luxury of staying in penthouse accommodation for an affordable price. With penthouse suites located across Sydney in the World Tower, Pitt Street, Kent Street and Bondi Junction, why not enjoy a taste of luxurious comfort with an absolutely stunning view the next time you’re visiting Sydney? While all of Meriton’s premium penthouses have the finishing touches you’d expect from a penthouse apartment, the price will surprise you!